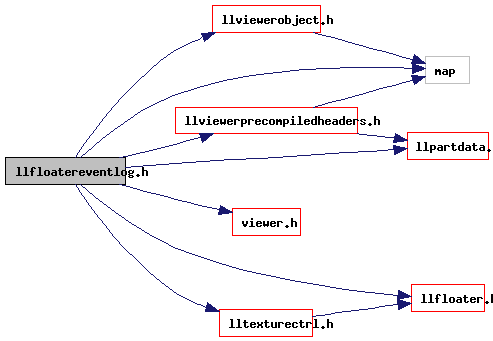 Definition at line 47 of file llfloatereventlog.cpp. 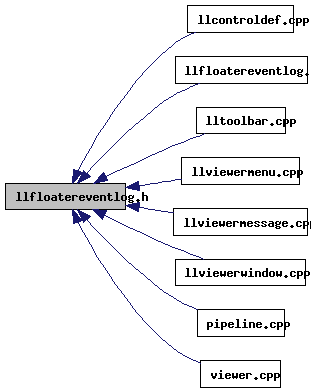 Referenced by addSourcesToEventLog(), idle(), LLViewerWindow::initWorldUI(), LLFloaterEventLog::onClickQuickButton(), LLFloaterEventLog::processObjectProperties(), LLFloaterEventLog::processObjectPropertiesFamily(), LLFloaterEventLog::toggle(), LLFloaterEventLog::visible(), and LLViewerWindow::~LLViewerWindow(). Definition at line 34 of file llfloatereventlog.h. Referenced by LLFloaterEventLog::LLFloaterEventLog(), LLFloaterEventLog::onClickQuickButton(), LLFloaterEventLog::updateList(), and LLFloaterEventLog::updateQuickButtons().